The vast, colorful world of Korean beauty doesn't pretend to be uncomplicated. Its hallmark is a 10-step skincare routine, after all, and elaborate nail art is just the norm. Even some of the makeup requires a certain commitment: Peel-off, semi-permanent lip and brow stains remain as popular as ever on the streets of Seoul (and they're finally starting to cross over to the U.S. too). 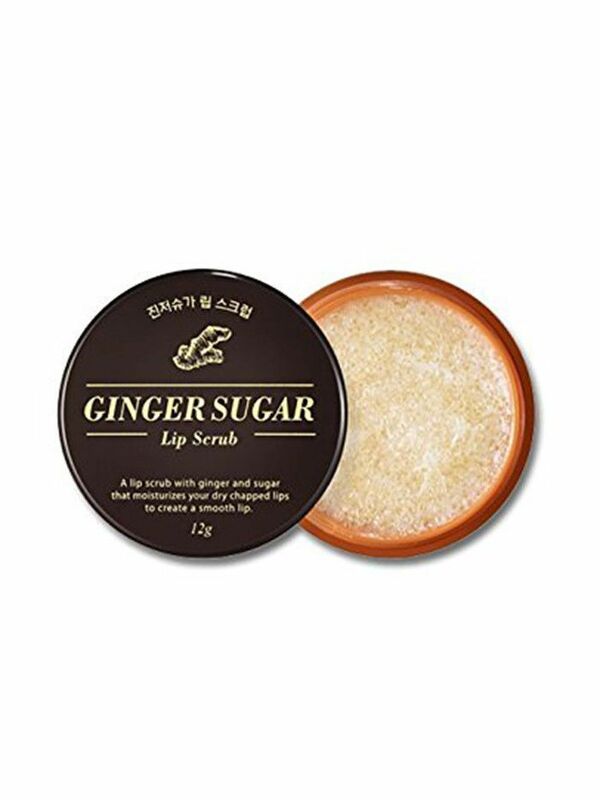 So while we weren't exactly shocked to learn that there's also a Korean lipcare routine, it was admittedly a relief to find out that it only involves two steps—well, three if you'd like to add a swipe of color. The quick regimen promises plump, deeply moisturized lips, which is great news for those of us who are perpetually battling a chapped pout at this time of year. 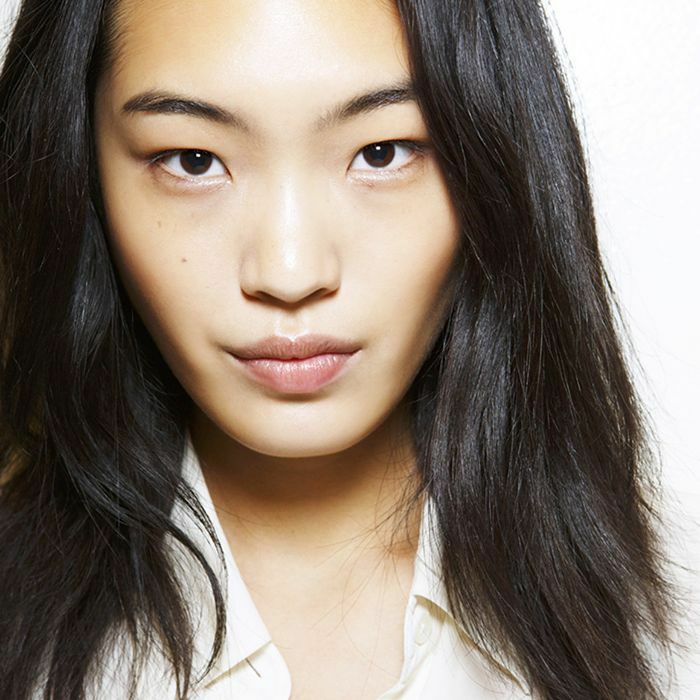 Keep reading to school yourself on the two-step Korean lipcare routine. If moisturizing seems like the obvious next step, just remember that the K-beauty approach to hydration is next-level: Instead of settling for a balm, you'll want to try a lip mask or treatment in order to get maximum results. Ready for more? Check out four other moisturizing lip masks.